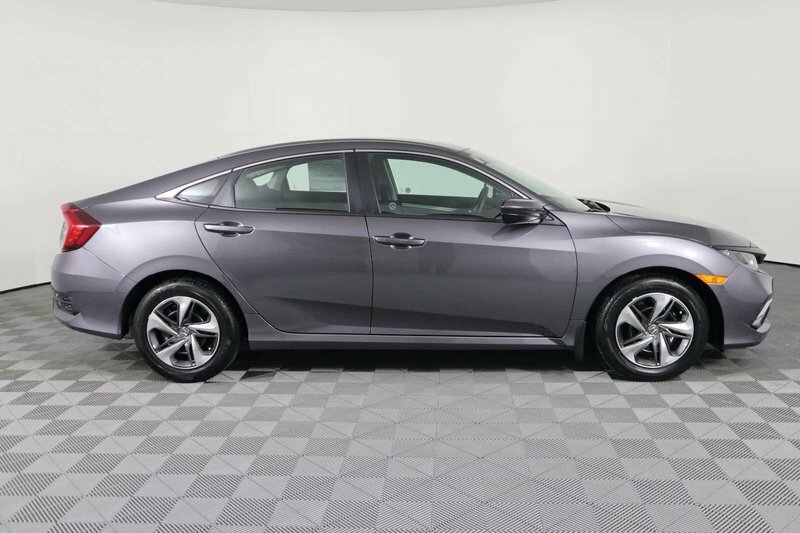 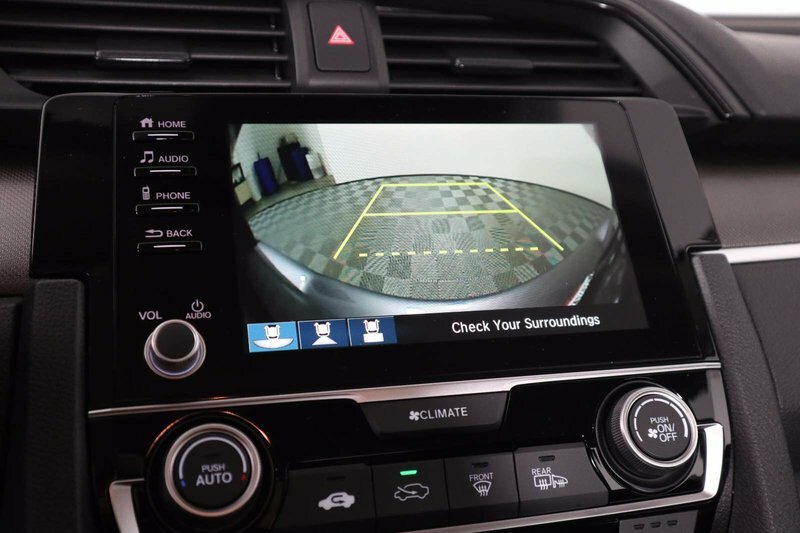 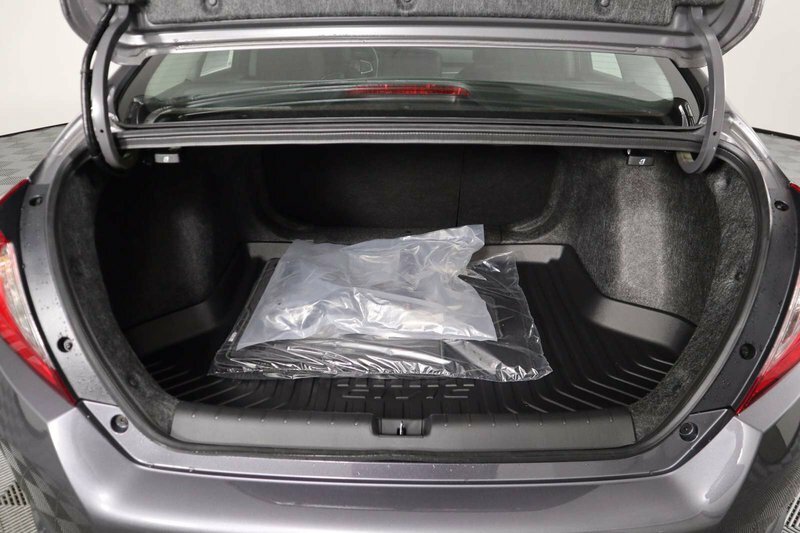 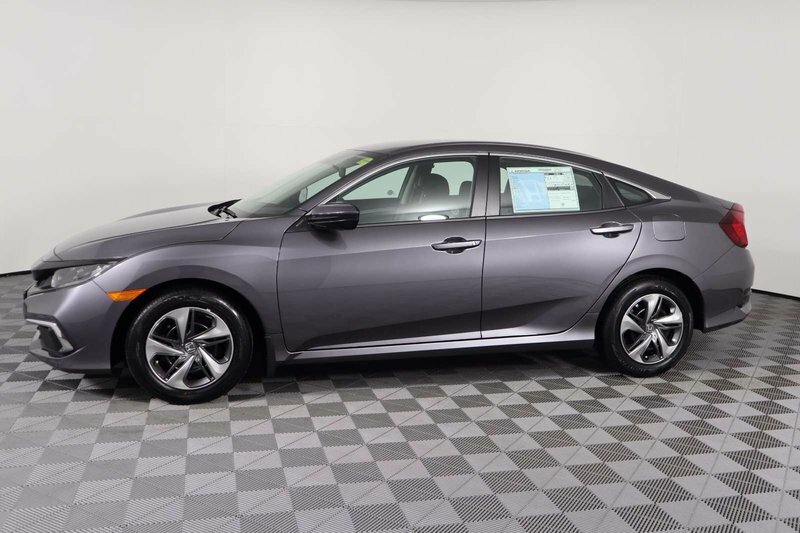 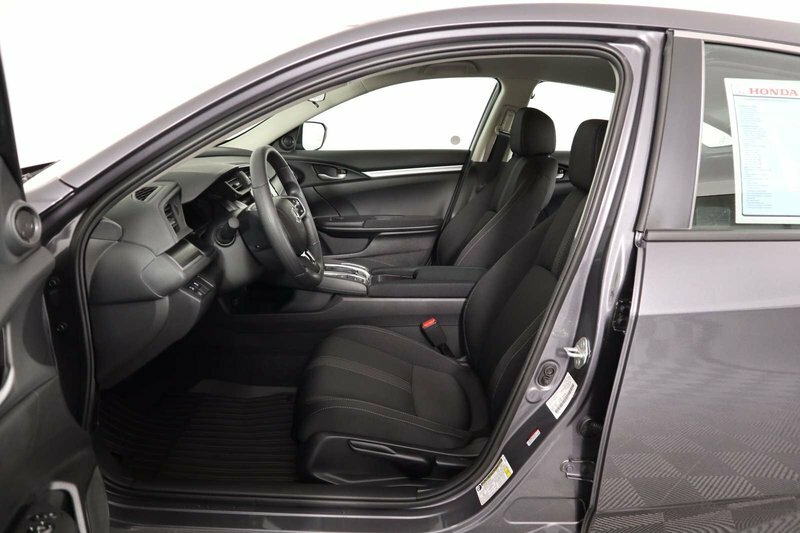 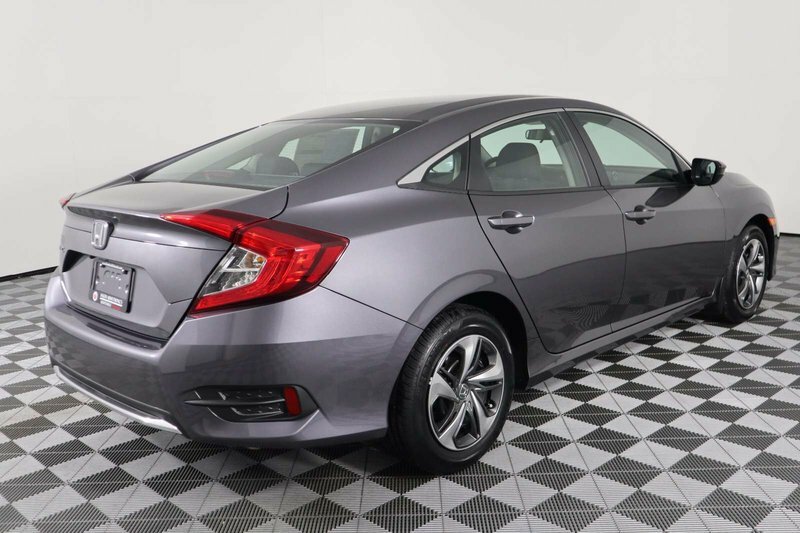 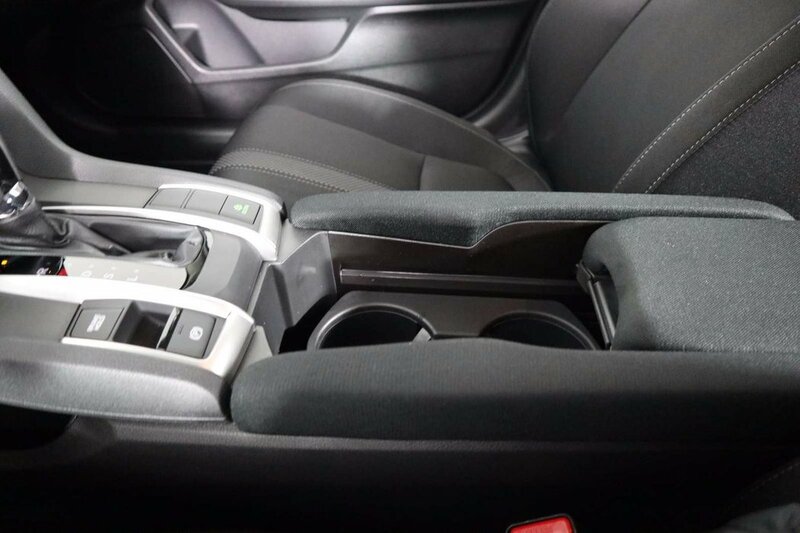 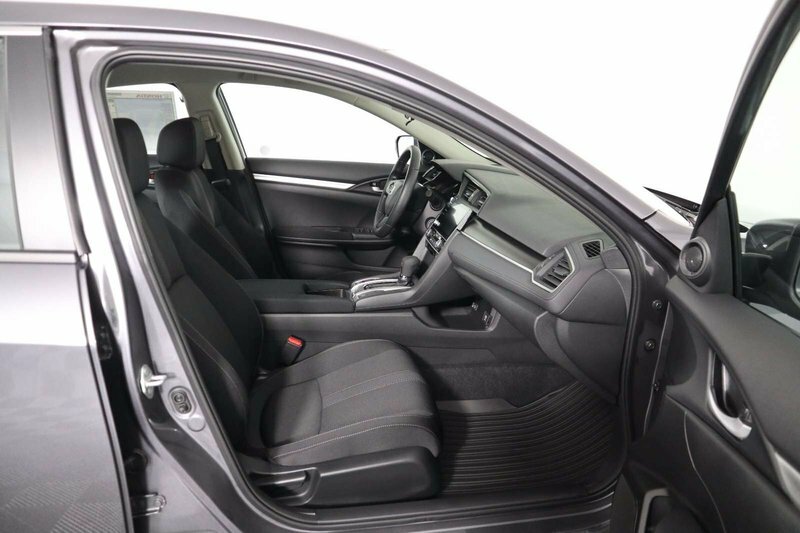 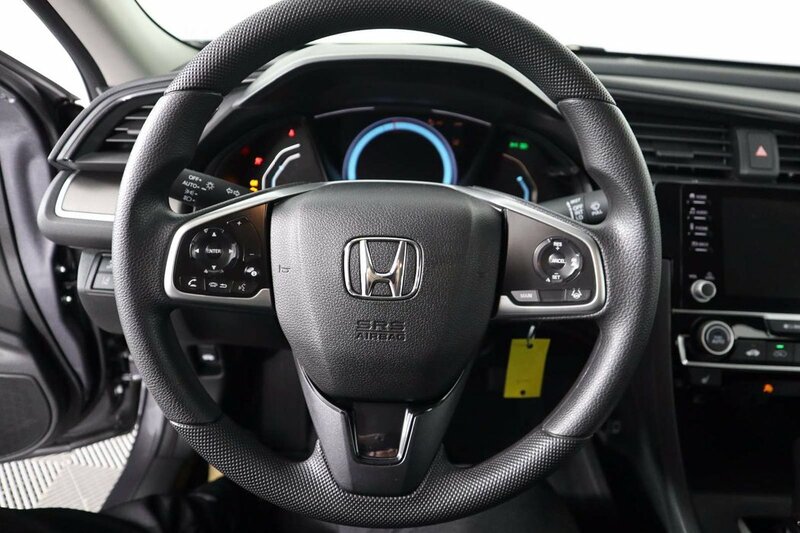 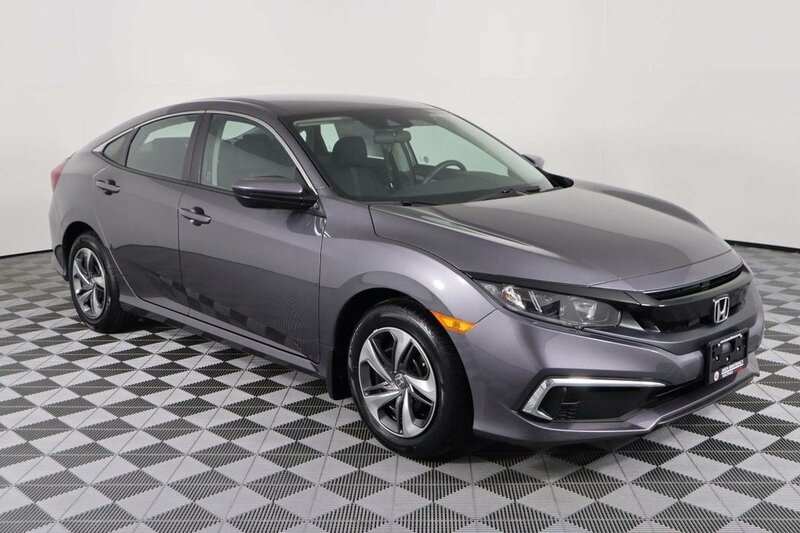 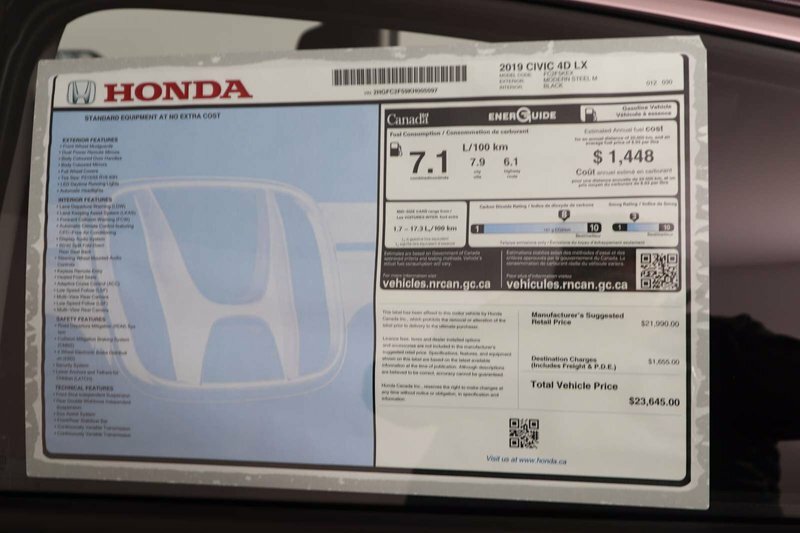 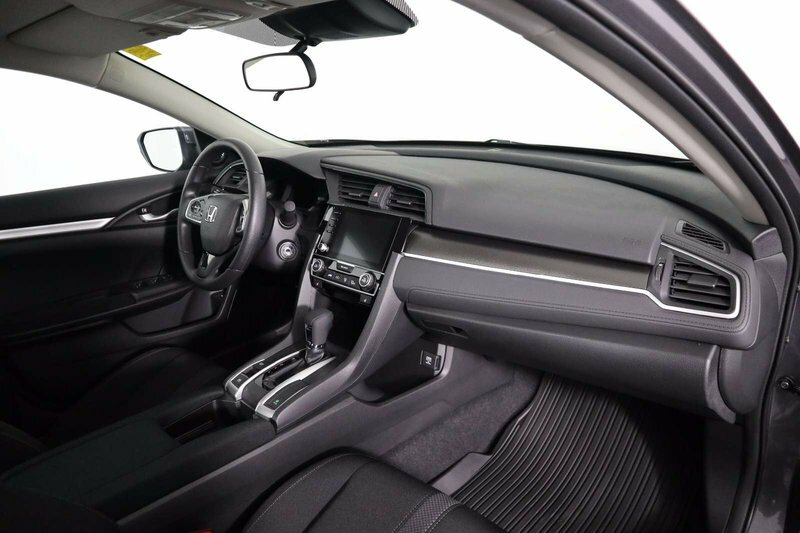 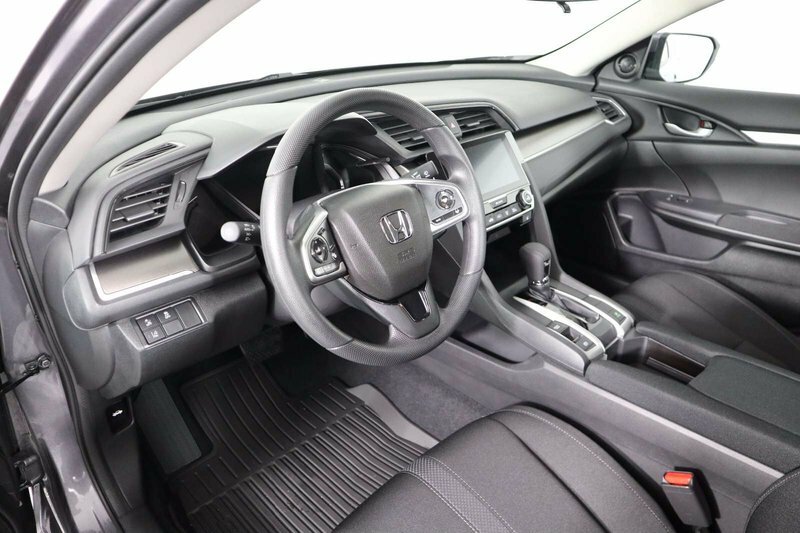 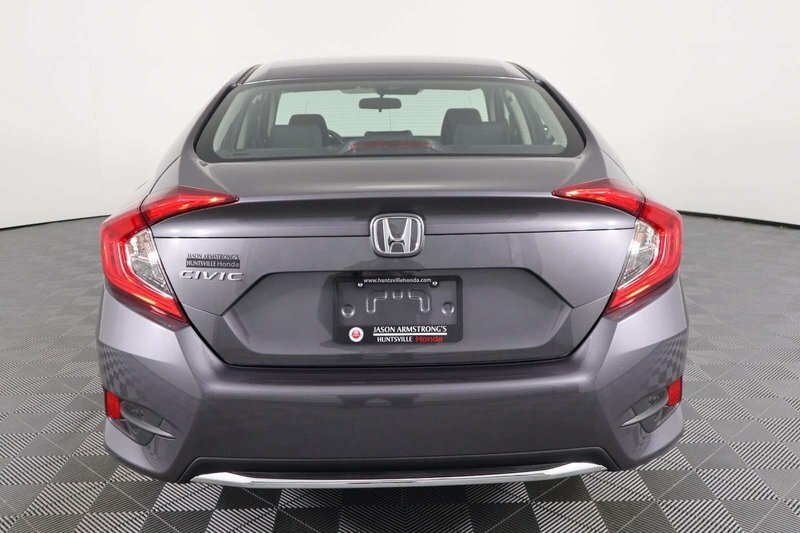 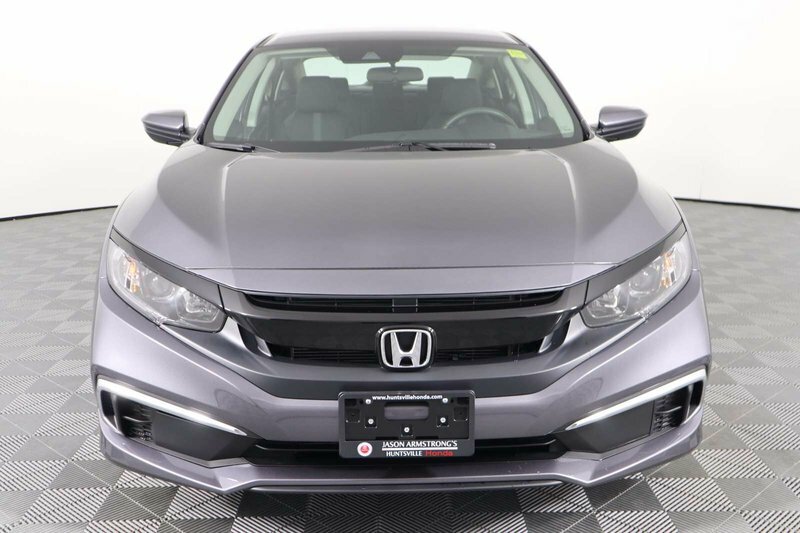 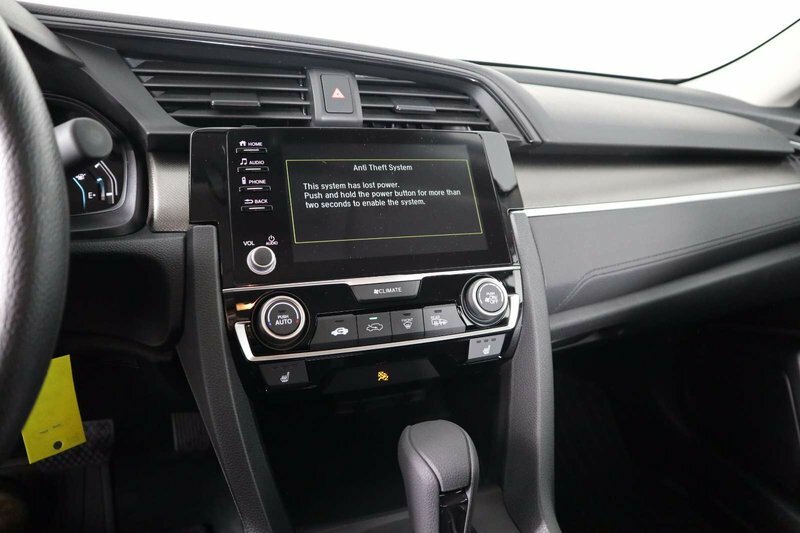 A favorite among drivers and critics alike, our 2019 Honda Civic LX Sedan is proudly presented in Modern Steel Metallic! 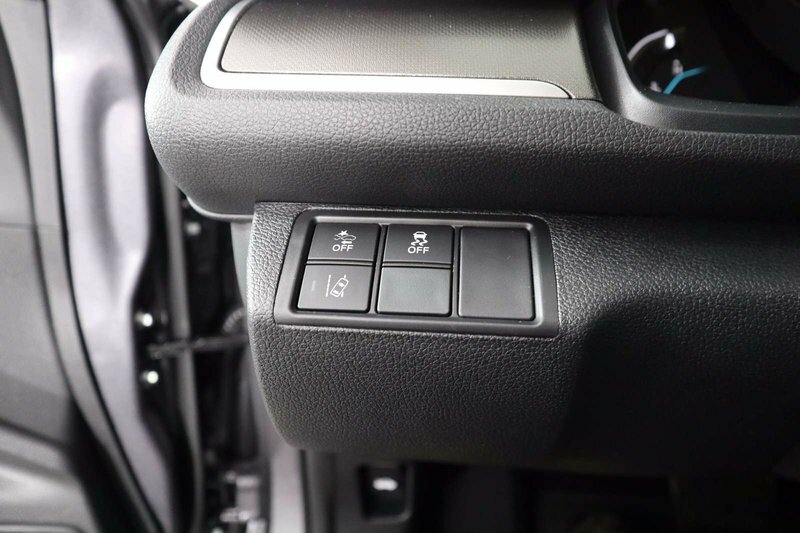 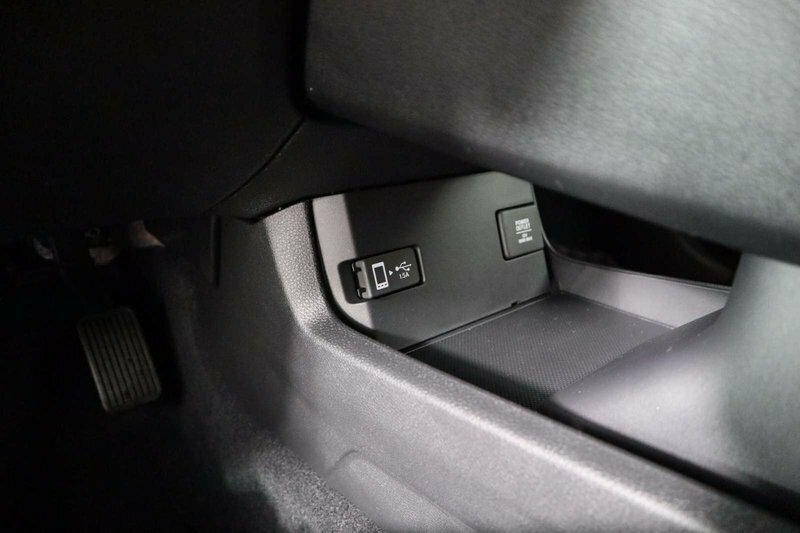 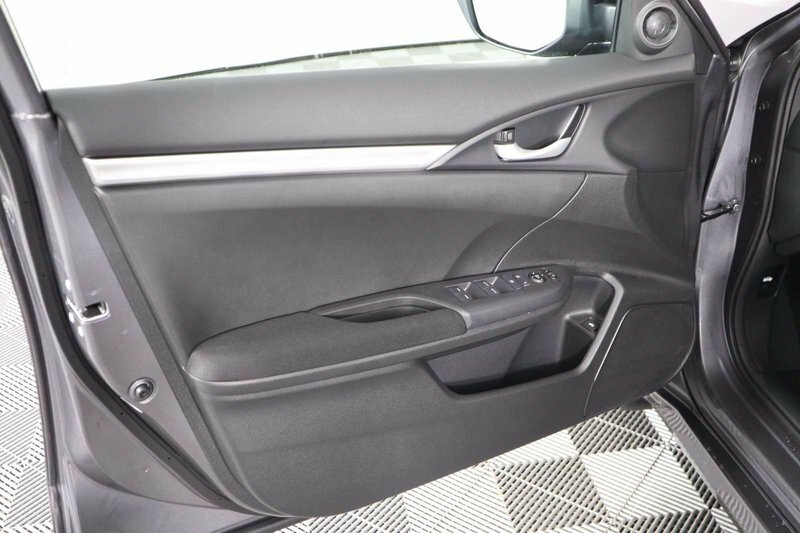 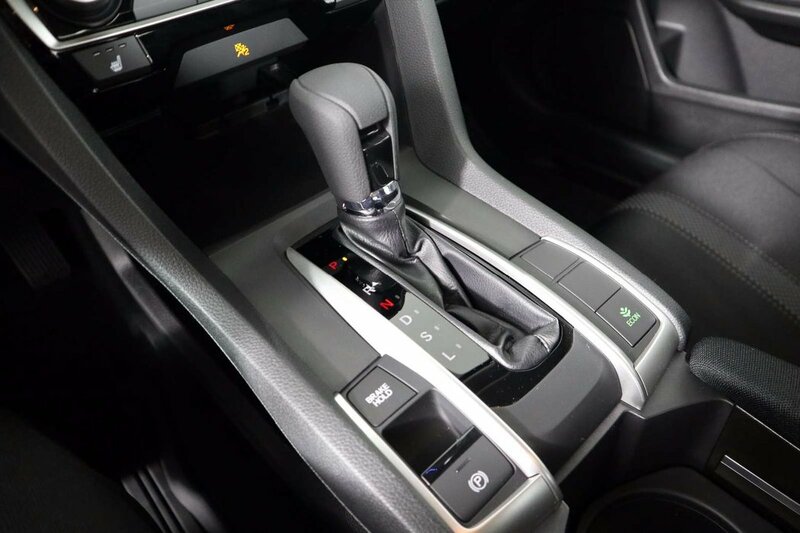 Powered by a vigorous 2.0 Litre 4 Cylinder that offers 158hp while connected to a responsive transmission. 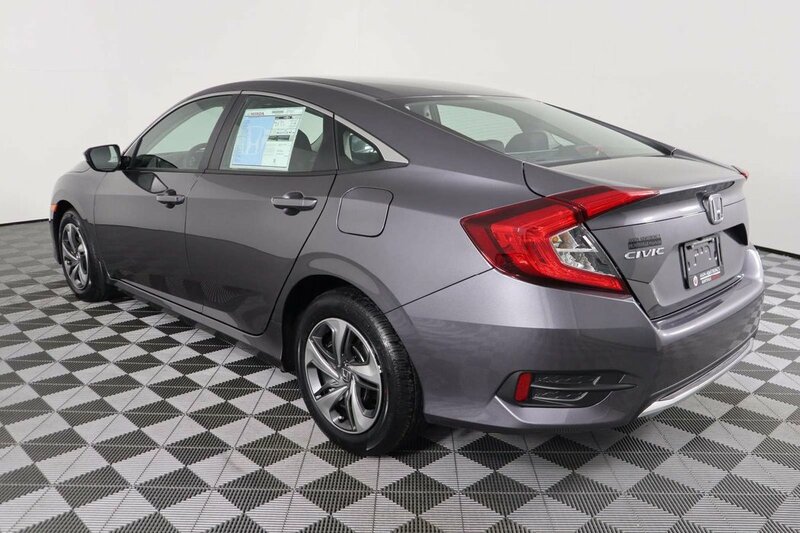 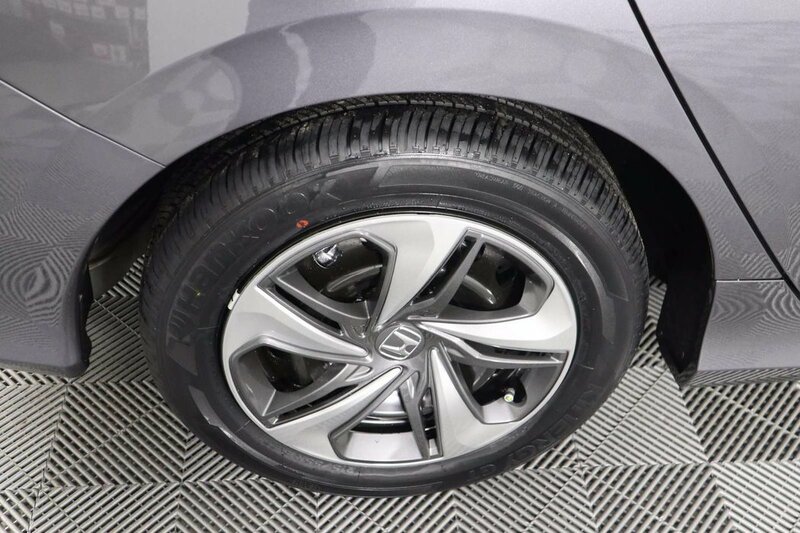 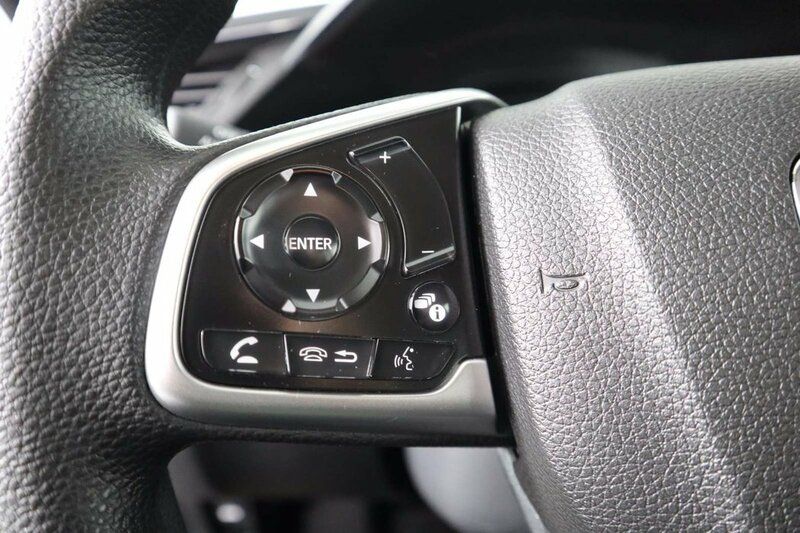 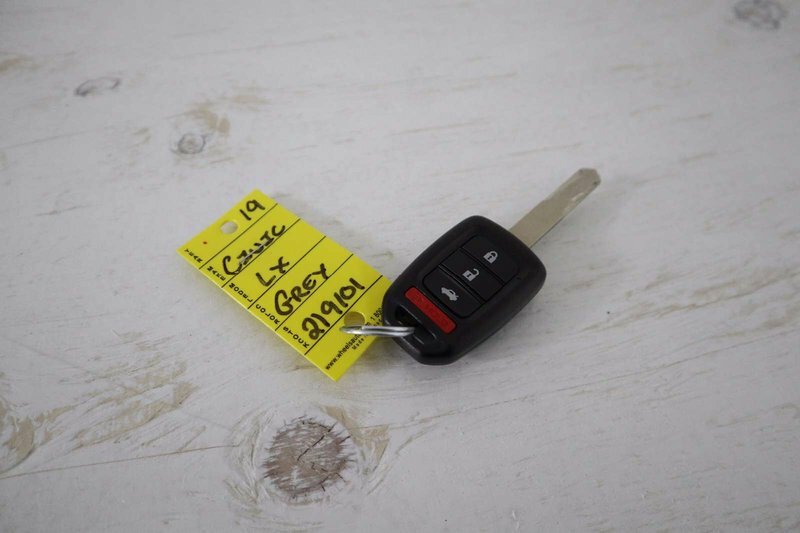 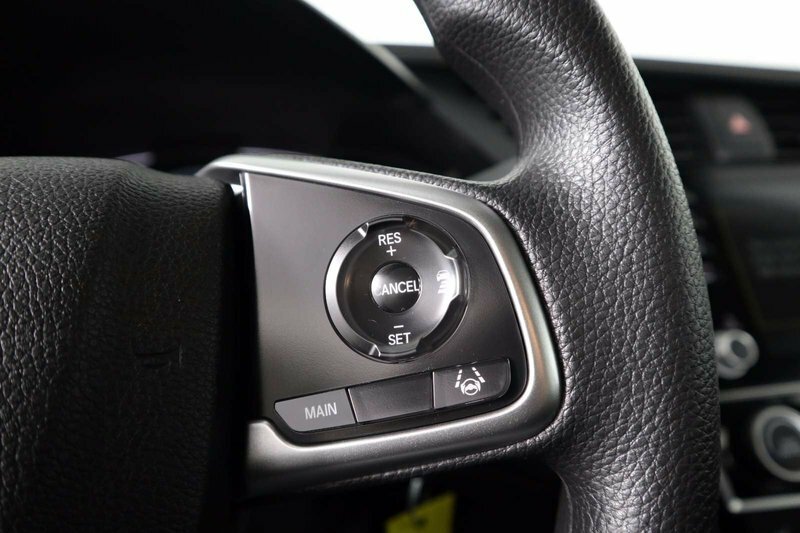 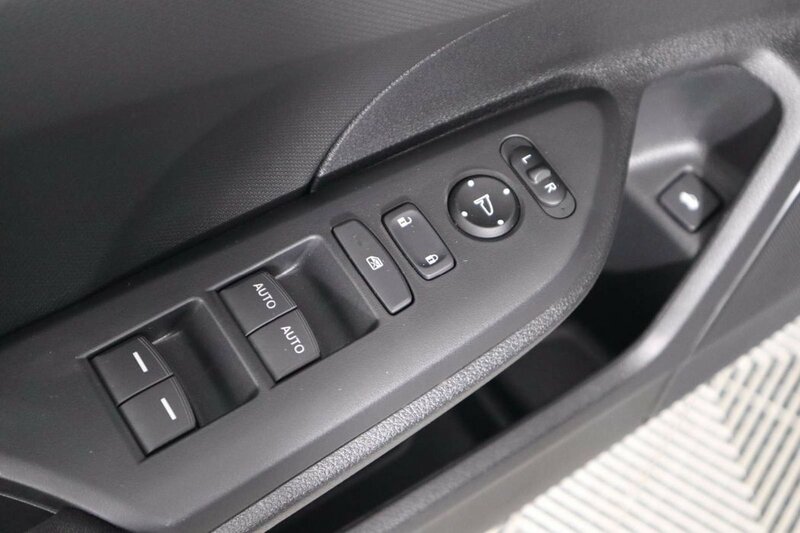 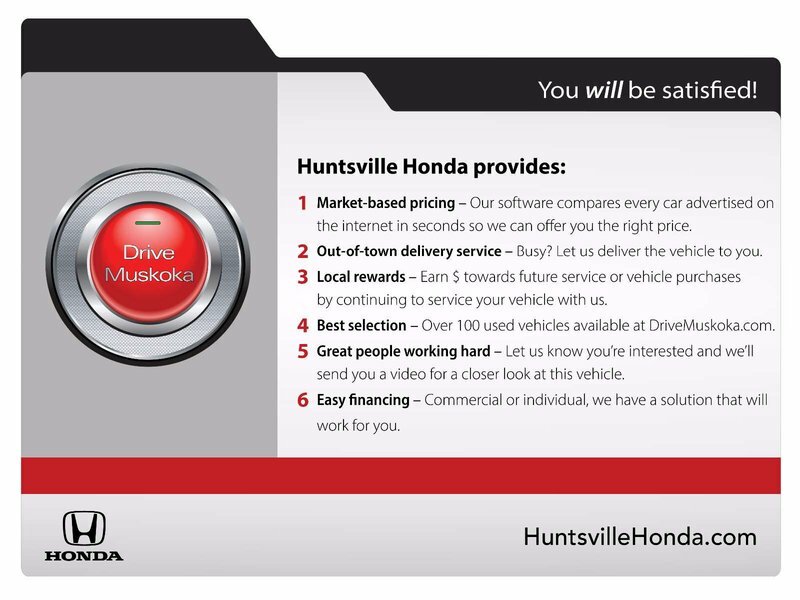 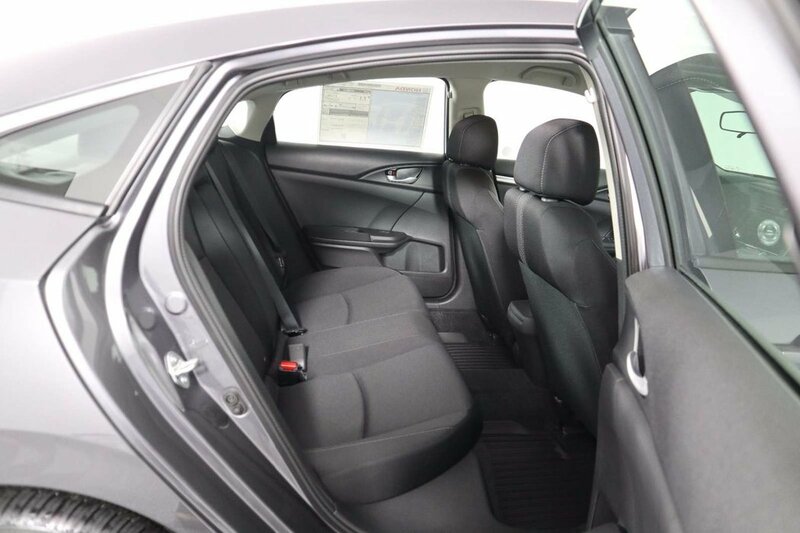 Our Front Wheel Drive Civic is the perfect balance of comfort, sophisticated style, and athleticism while providing near 5.9 L/100km on the highway. 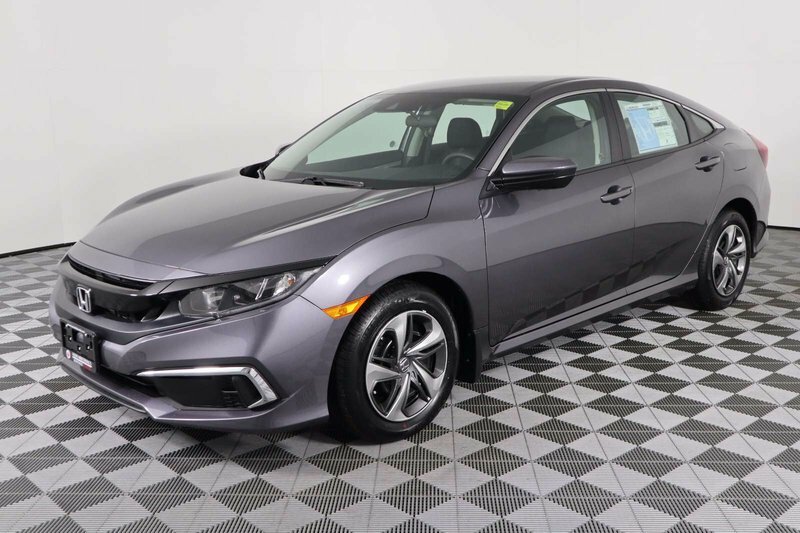 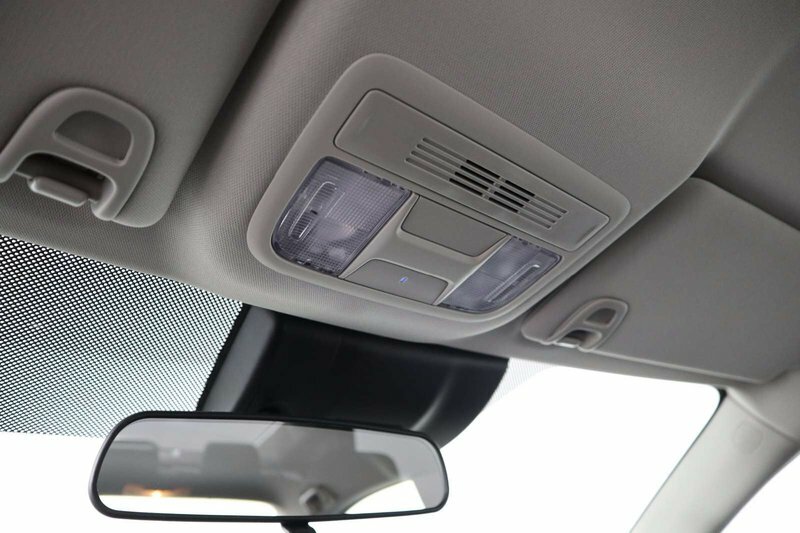 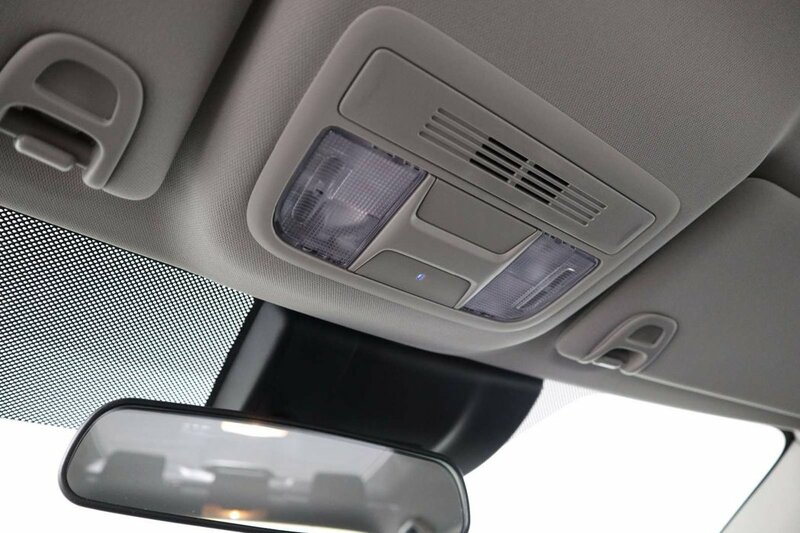 Our LX is expertly engineered with sharp lines, chrome accents, and dramatic lighting delivering performance and comfortable around-town driving.